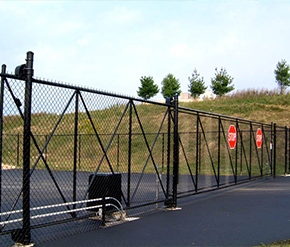 Let us help you protect and secure the CT fencing on your property and facilities. Our team consists of knowledgeable and experienced administration staff, sales people and service technicians ready to serve any size organization and company. 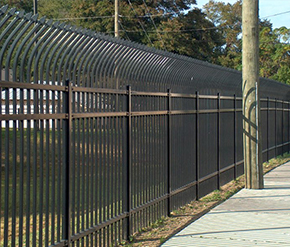 Through the years we have successfully completed commerical fencing jobs for both home, ndustrial and military projects such as the United States Sub and Navy bases in Groton, CT and Newport, RI. 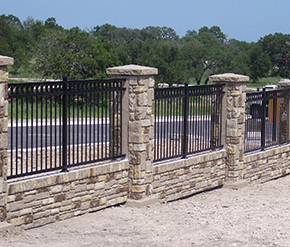 We have also completed extensive public housing, education and sports facility projects throughout all of Connecticut and surrounding areas.